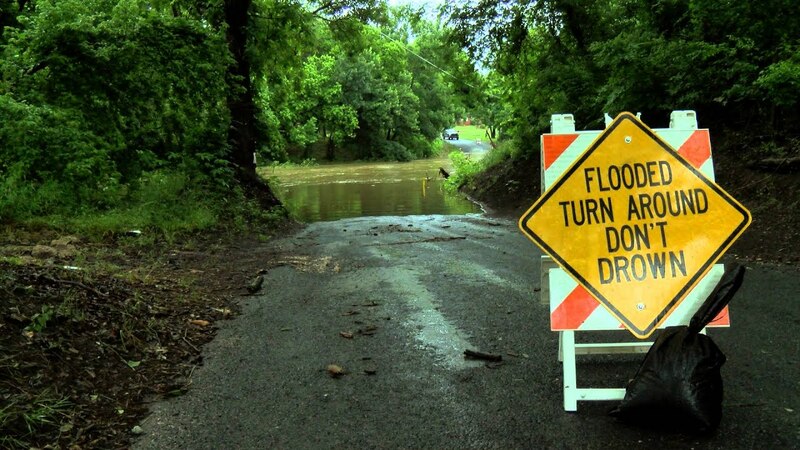 If you come to a flooded road or bridge, Turn Around, Don’t Drown. Flooding is the most common natural hazard in Hawaii. People are in danger if they underestimate the force and power of water and attempt to walk or drive across a flooded area. Do not drive into flooded roadways or around a barricade. Turn Around, Don’t Drown! Water may be deeper than it appears and can hide many hazards (i.e. sharp objects, washed out road surfaces, electrical wires, chemicals, etc). A vehicle caught in swiftly moving water can be swept away in a matter of seconds. Twelve inches of water can float a car or small SUV and 18 inches of water can carry away large vehicles. For a video summary of the dangers of floods, click here. To see the Turn Around, Don’t Drown website, click here.